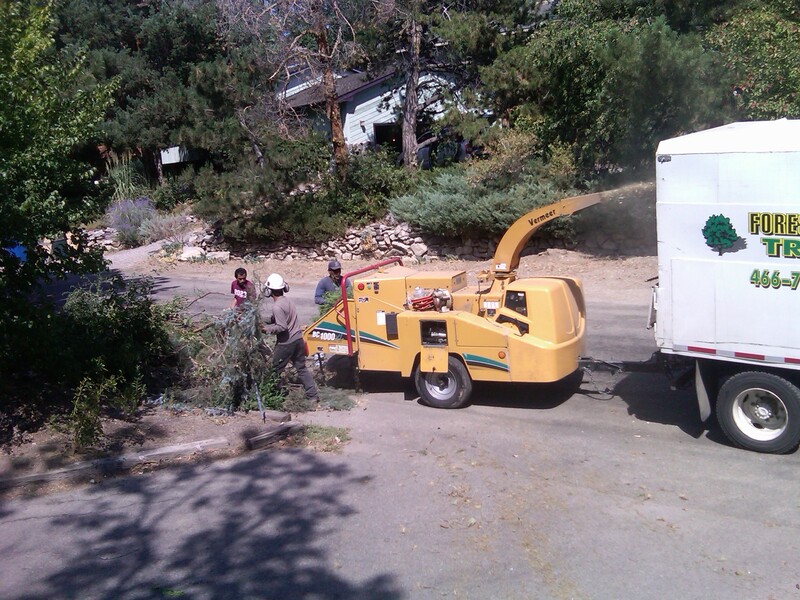 We will have a chipper in the neighborhood on Monday, June 2nd, making the rounds to gather tree and brush cuttings. This project is similar to the one we had in September 2012. When we announced this project at our neighborhood meeting May 7th the reaction at the meeting — and since — indicates this could be a very popular thing. Maybe even too popular given the funds we have available to pay for a chipper. To make this project a success we will need two things from you: 1) you must sign up to participate by providing a name and address where your slash pile will be at the edge of the street; 2) if we have way more demand than financial resources to cover the costs we will need a donation, probably around $10 to $20. Once we have a good idea how many residents will participate we can see how much additional money may be needed. You can sign up by sending an email to our website email address contact@eastendboise.com or you can do it on our Facebook page. We will create a list of addresses and have it displayed on a page linked to the top of the home page. 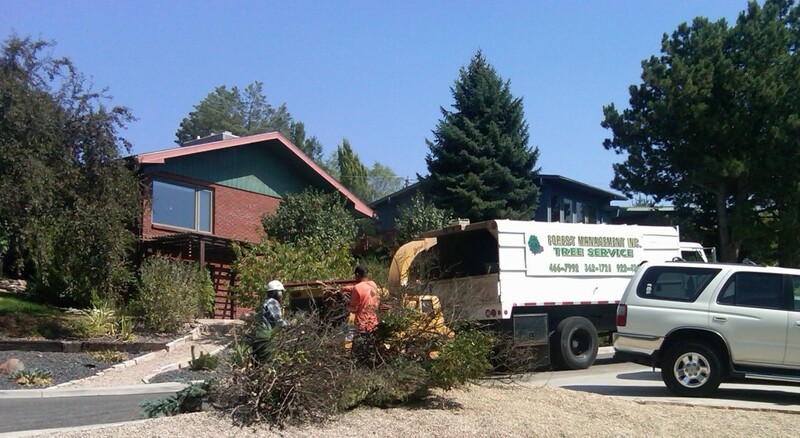 Our contractor will then know where to find the slash piles to run through the chipper and haul away. It will also make sense for neighbors to combine their piles on the same block. Collaborate with your neighbor, sign up, and get us an address where the pile will be! One question asked at the neighborhood meeting May 7th was wether the chipper would go through the alleys. The answer is no. The vehicles, equipment and workers need more room. Piles will need to be street side. Branches from brush and trees are what to put in the pile. Put it out on the weekend of May 31 and June 1.